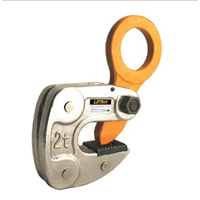 With modern machinery and very well trained personel we produce a wide range of horizontal and vertical lifting clamps. 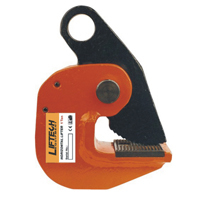 The Terrier Lifting Clamps are manufactured out of the most modern and high resistant types of steel. Beside the "standard" lifting clamps we have a lot of experience for special lifting products and "custom" made lifting equipment.